Nigeria’s President Muhammadu Buhari has said only three of the 26 migrants who died in the Mediterranean and were buried in Italy recently were Nigerians. Buhari said this during a meeting he had with members of the Nigerian community in Cote d’Ivoire on Tuesday evening in Abidjan. The President is in the country for the 5th European Union-African Union Summit. It was announced that 26 Nigerians died but before they could proved that they were all Nigerians, they were buried. But the evidence I got from my Senior Special Assistant on Diaspora Affairs now is that only three were identified as Nigerians. But I won’t be surprised if the majority of them were really Nigerians. For people to cross the Sahara Desert to go into shanty boats across the Mediterranean Sea, I think we will try and keep them at home. But for anyone who dared the desert and the Mediterranean without document to prove that he/she is a Nigerian, there is nothing we can do, absolutely nothing. In the interview some of you saw, some of the Nigerians said they were being sold like goats for a few dollars for years in Libya. Now after 43 years of Gaddafi where he recruited so many people from the Sahel including Nigeria and so on, all they learnt was how to shoot and kill. They didn’t learn to become electricians, plumbers or any other trade. So, when the Libyans stood against their leader, those who are not their people, they chased them out. A lot of them came back home with their workers, some of them participated in Boko Haram and become part of Boko Haram. Buhari admitted that security still remains Nigeria’s problem. He said his administration has been engaging in talks with leaders of Niger Delta because of the importance of the region to the nation’s economy. I am telling you that our major problem as we have identified is still the security of the country. We have done much better; everybody is saying that. We are talking very regularly with the Niger Delta and the leadership because they know they are holding the throat of the country economically, he said. 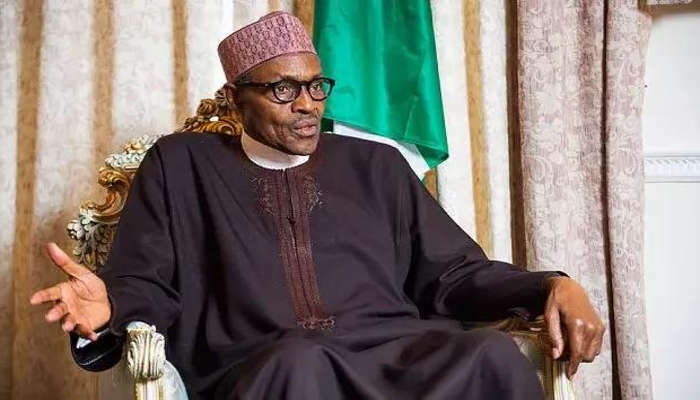 Buhari urged Nigerians living in Côte d’Ivoire to be good ambassadors of Nigeria by obeying the law of their host country. For you to be good ambassadors of our dear country, it is to live by the law of the country as much as possible.